I posted this a few days ago and I re-posted it with slightly different wording, tags, and a title that says "(RE-POSTED)" at the end of it. The reason why I re-posted it is because nobody commented on the original discussion. I hope nobody minds that I re-posted this. Wait, for some reason I JUST realized that this is by Latif3! 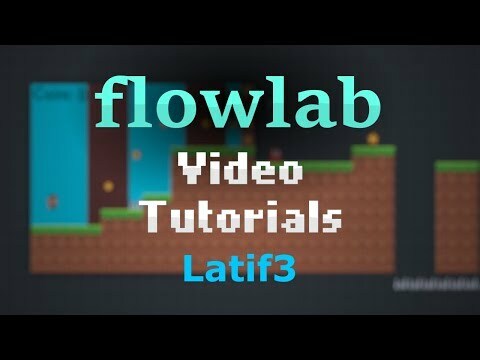 Can you help me, Latif3? Why does that kill me everytime? You're the one who made this video, so surely you have an answer to my problem? Please help, Latif3.